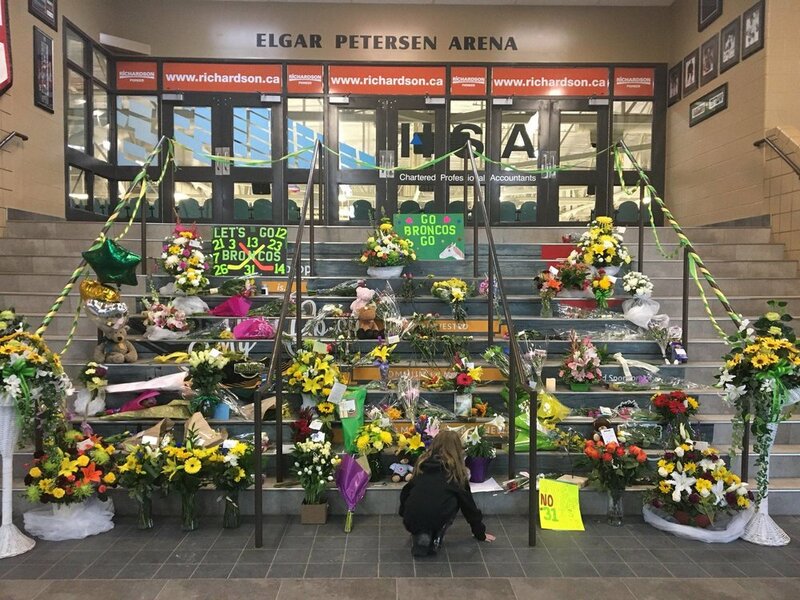 Our hearts ache for everyone touched by the tragic accident involving the Humboldt Broncos' bus that claimed 16 precious lives and injured 13 more. On Monday, April 9, all proceedings of the Legislative Assembly were cancelled in favour of dedicating tributes, prayers and condolences. 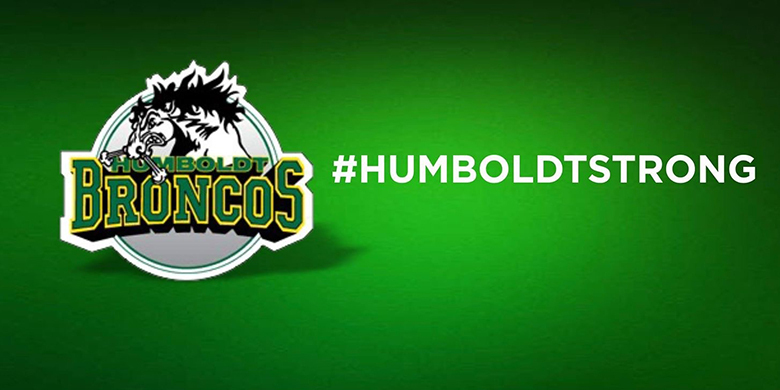 The Saskatchewan Legislative Building's dome will be lit in the Broncos' colours of yellow and green and all flags at provincial buildings will fly at half-mast for 16 days. A book of condolences is available for all who wish to sign. If you or someone you know needs help in dealing with emotional responses to the accident, please reach out. Talk to trusted family members, friends, spiritual leaders and professionals. Saskatchewan also has resources for people who need counseling or mental health supports. Please click here for more information.